Street closures related to the 2016 TCS New York City Marathon are expected to cause traffic delays. Using public transportation is recommended. 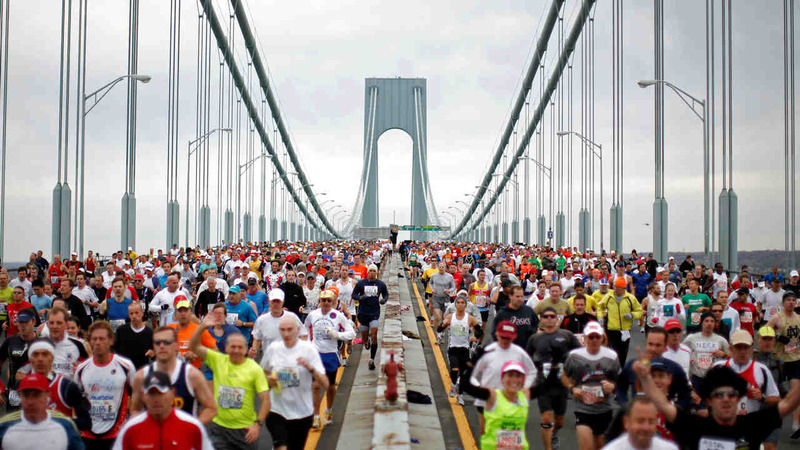 Beginning at midnight Sunday, the upper level of the Verrazano Narrows Bridge will be closed to cars. Around 7 a.m., street closures will start along the route.